A bad start to the year for rhinos, whose already dwindling numbers were further depleted by the loss of another 11 animals in the Kruger National Park, in the first few weeks of this year. 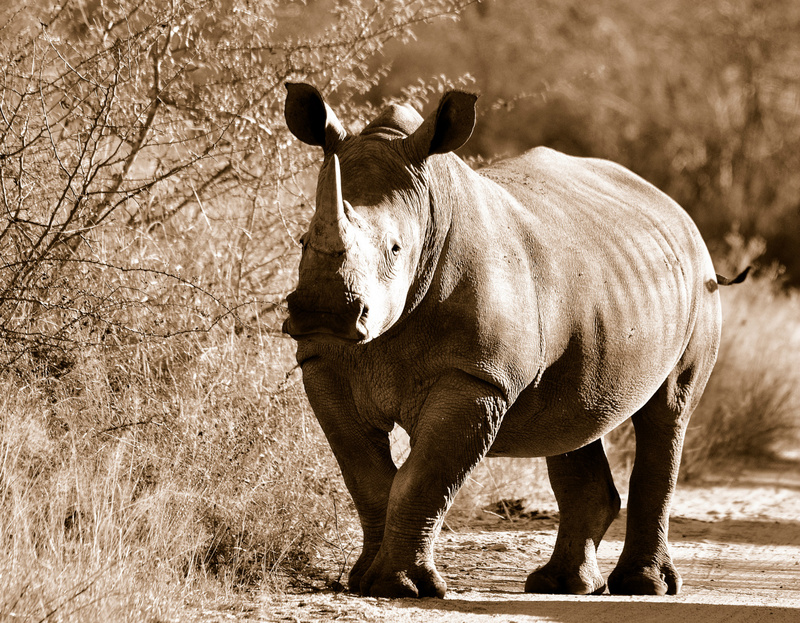 The Park’s rhino population already took a massive knock in 2011, with an estimated loss of 252 rhinos – making up more than half the total of 448 rhinos poached in South Africa last year. The South African Government has attempted to ward off poachers by boosting the number of rangers to 650. A number of organizations have sprung up with hopes of saving this precious animal and preventing it from going the way of its Javan and Central-African counterparts, both of which were poached to extinction in 2011. You can read more about how to save rhinos on the KrugerPark blog.